VAT returns form the core basis of the year end accounts for all the VAT registered businesses hence it is highly important to prepare and submit VAT returns correctly without any errors therefore it is always recommended to hand over the responsibility to prepare and submit VAT returns to an experienced and professionally qualified accounting firm like MMR & CO Chartered Certified Accountants. We will evaluate and assess your business for either a voluntary or compulsory VAT registration or advice you when to register or de-register as both registration and de-registration have pros and cons depending on your business type, sector and turnover. We will analyse your business to see if you qualify for VAT reduction schemes such as FLAT RATE SCHEME and prepare your VAT returns on quarterly basis and submit them to HMRC on your behalf as we are authorised agents by HMRC. If you prepare your book keeping yourself we still can submit your VAT returns after checking the completeness and accuracy of your records. The deadline to submit your VAT returns within 1 month and 7 days after quarter end. 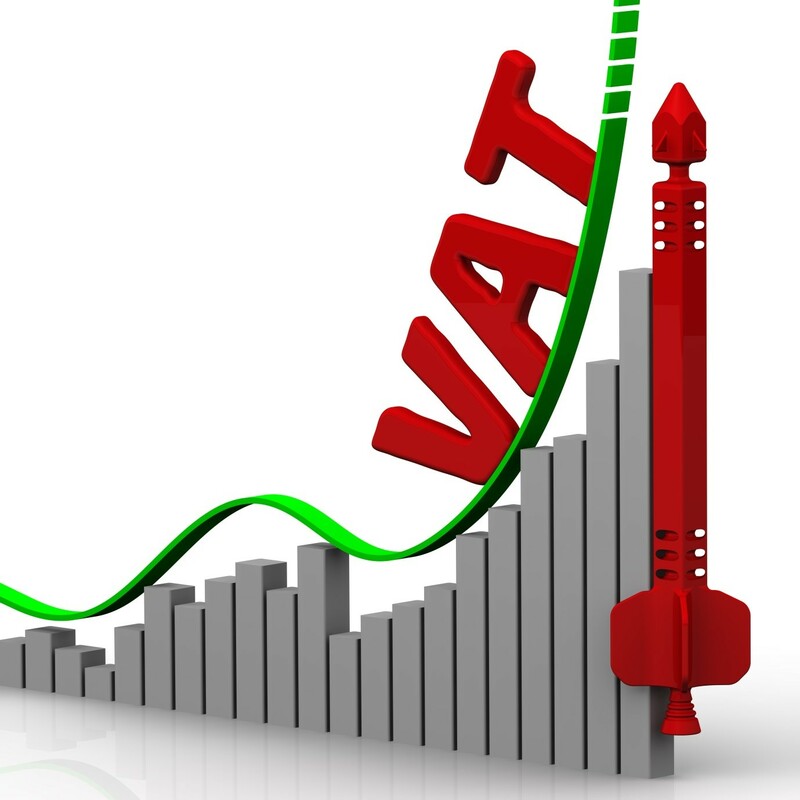 Our fees for VAT return start from only £50 per quarter depending on your turnover. If you are a Limited Company and have chosen our yearly package we will not charge you extra for doing your VAT returns.